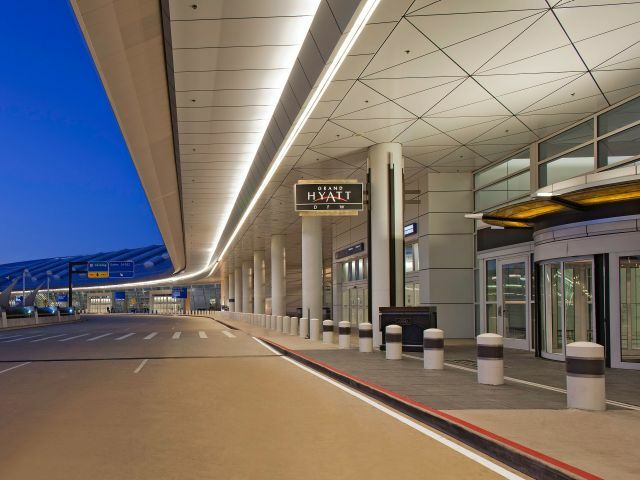 Catch your next flight out of Dallas / Fort Worth International Airport from our hotel inside DFW’s Terminal D. Conveniently access any terminal in DFW via Skylink, including shops in secure areas. 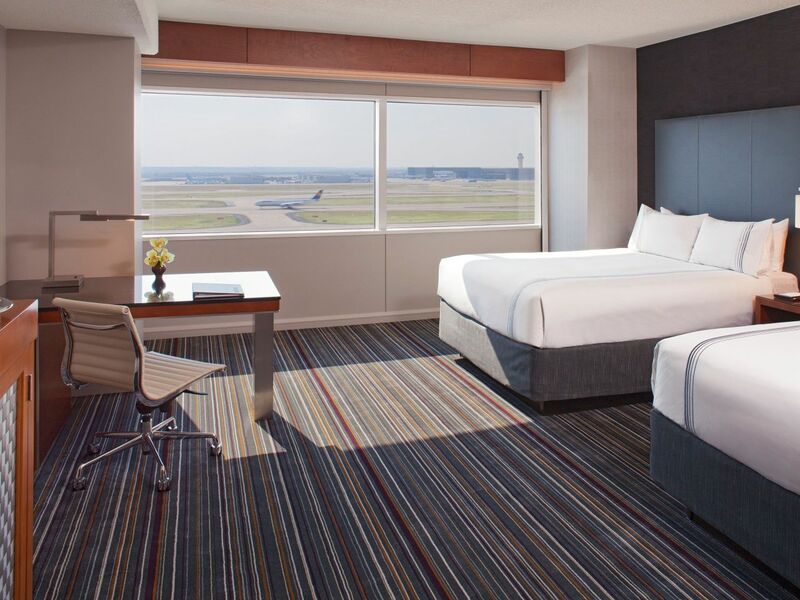 Stay comfortably in soundproof rooms with amazing runway views at the top-rated hotel in Dallas by TripAdvisor users, Grand Hyatt DFW. 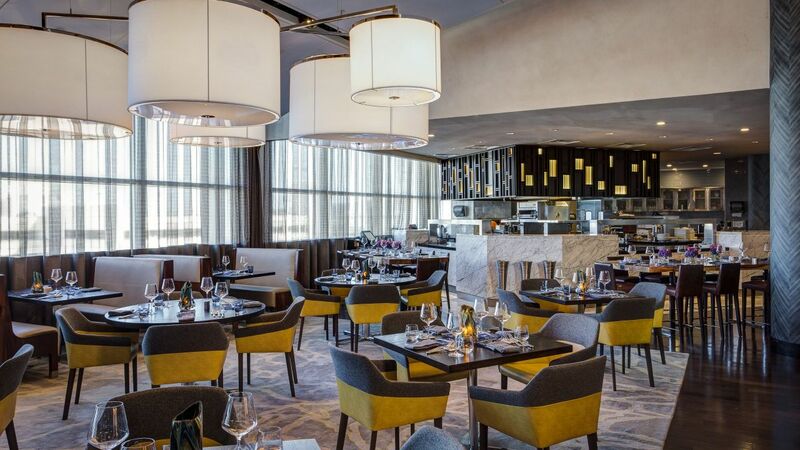 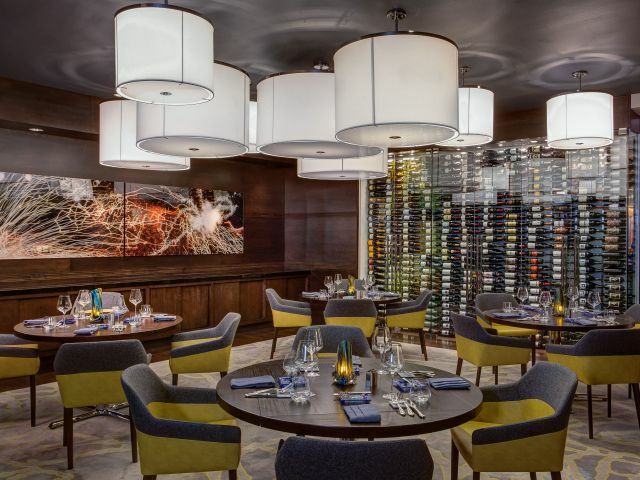 Elevate the airport dining experience at our sleek and sophisticated, yet approachable, restaurant and lounge, serving Texas-sourced and inspired New American food and drink all day. 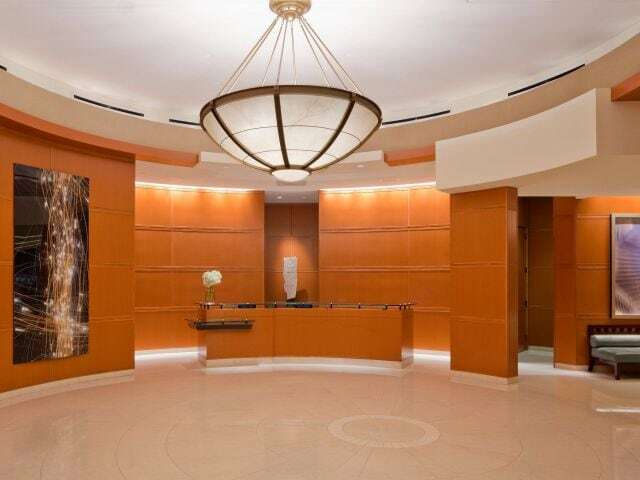 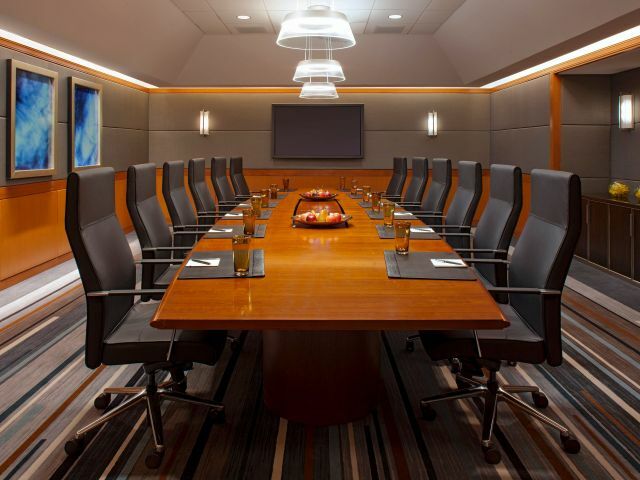 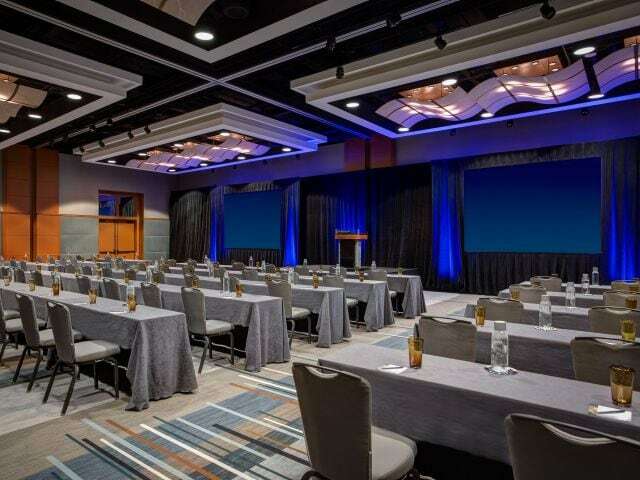 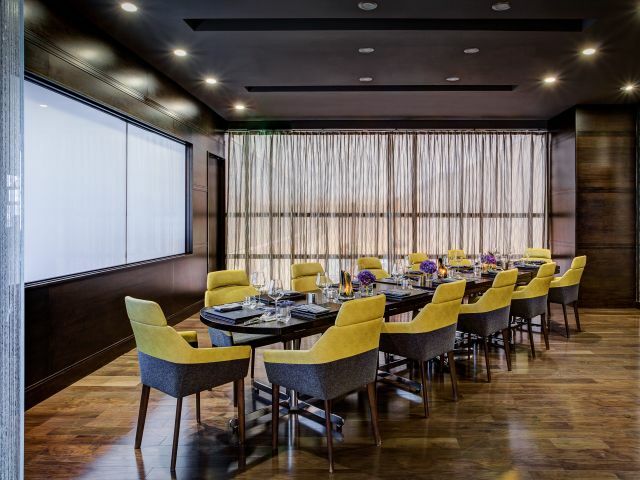 For fly-in/fly-out meetings or weeklong conferences, our full-service spaces, including ballrooms, boardrooms, and entertainment suites, are the perfect option, steps from DFW Airport. 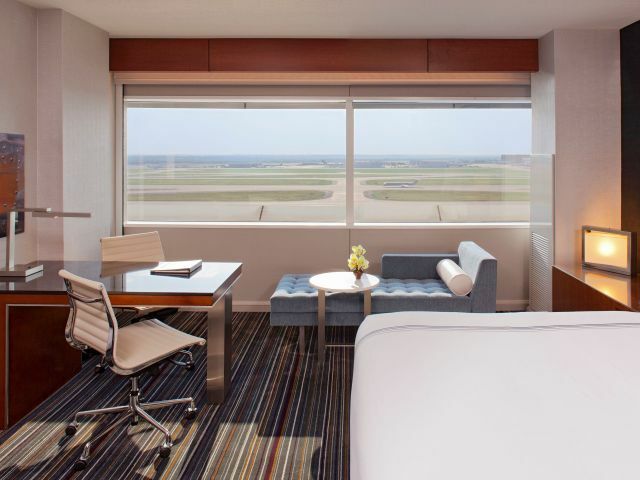 Sleep soundly in innovative rooms and suites featuring soundproof windows overlooking the dazzling DFW Airport runway. 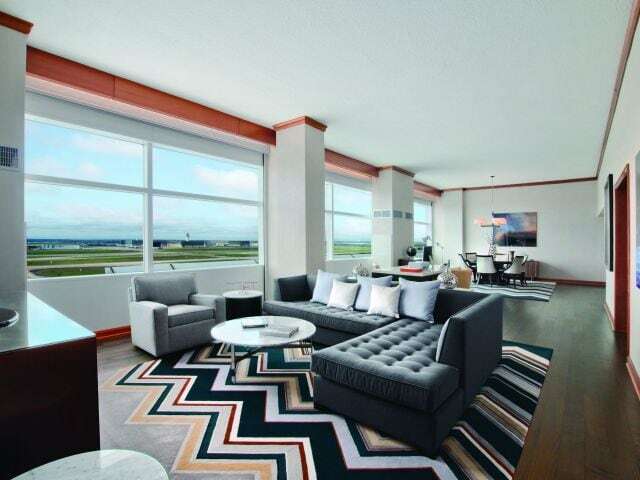 Upgrade to an Executive Suite for a spacious entertaining or meeting area and a sprawling spa-inspired bath. 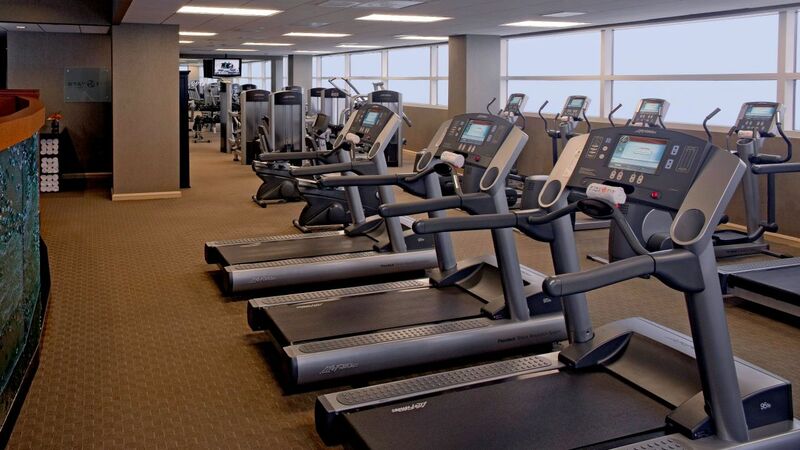 Work in a workout anytime at our cutting-edge 24-hour StayFit™ Gym, featuring free weights and medicine balls for strength training, plus cardio machines, yoga mats, and a steam room and showers for an invigorating end to your exercise routine. 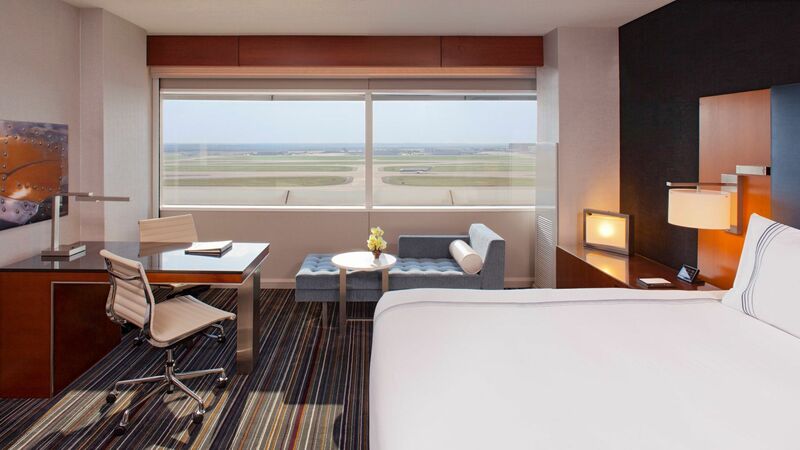 Day passes for non-hotel guests start at $35 by contacting the front office at (972) 973-1234. 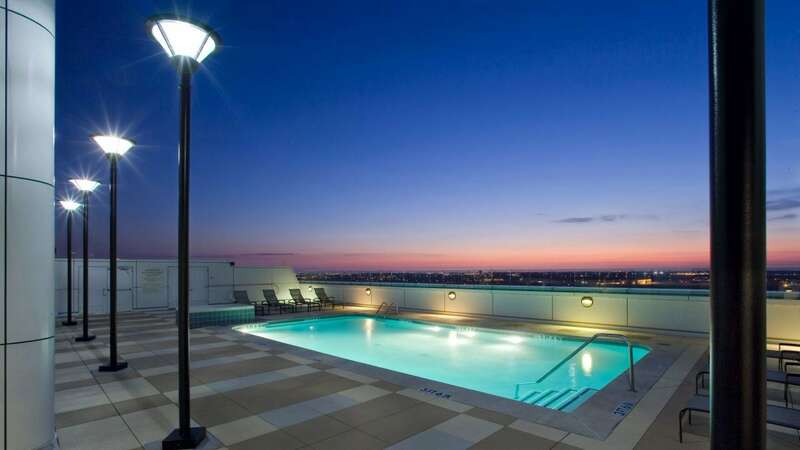 Go for a swim in our glistening rooftop pool. 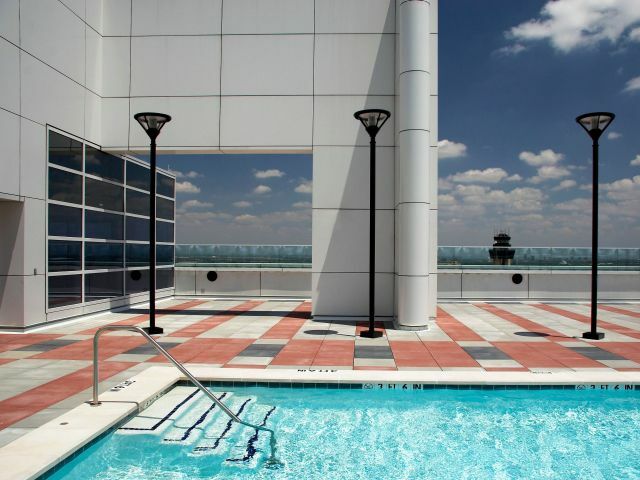 Take a dip in the refreshing saltwater, heated by the Dallas sun and open year-round. 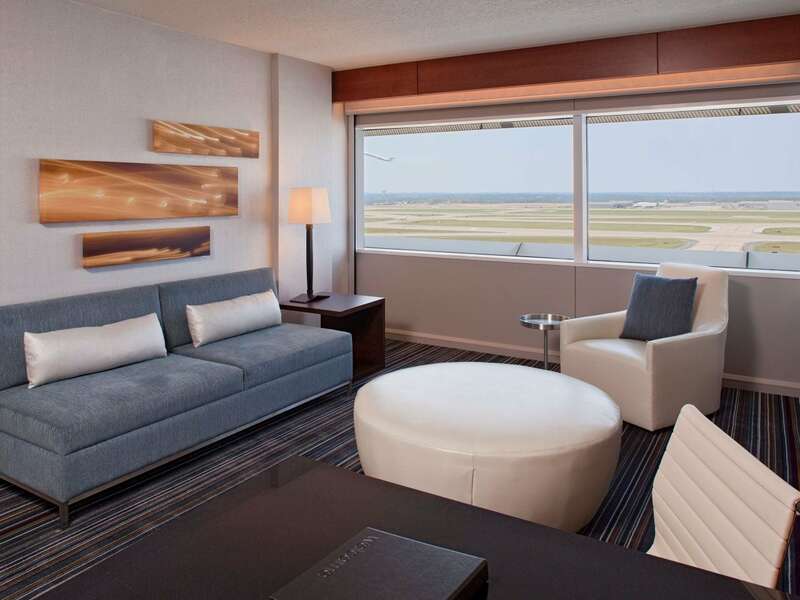 Lounge on the sun deck and admire views of arriving and departing planes from the ninth floor of the hotel. 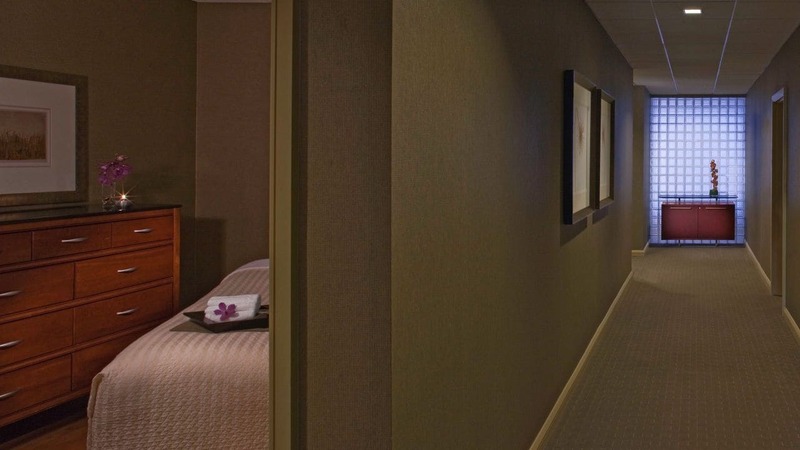 Take a break and indulge in a soothing massage, facial, or skin treatment at SkySPA, located on the ninth floor of Grand Hyatt DFW. 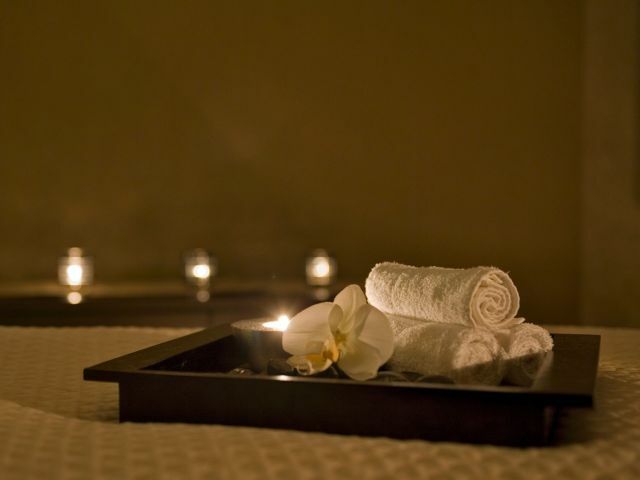 Designed for on-the-go guests, treatments at SkySPA include relaxing 50-minute massages as well as unique therapies like wine wraps and chocolate facials. 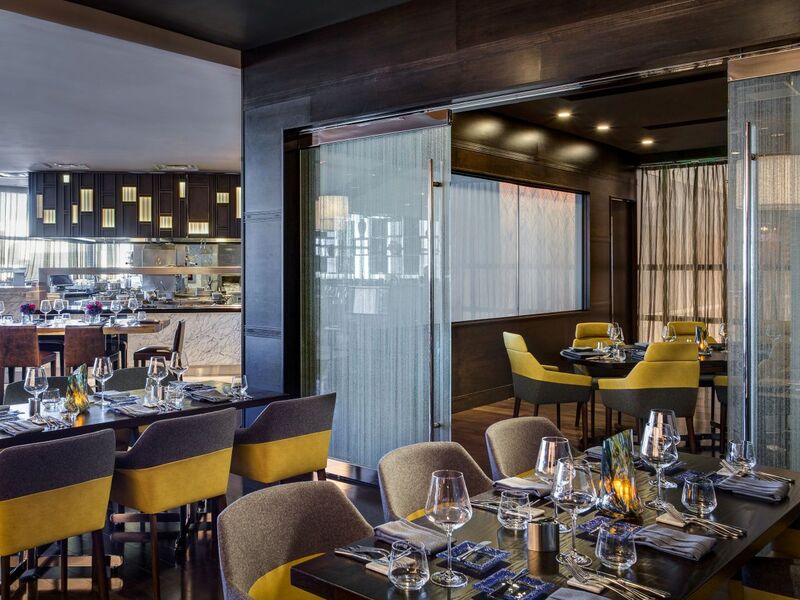 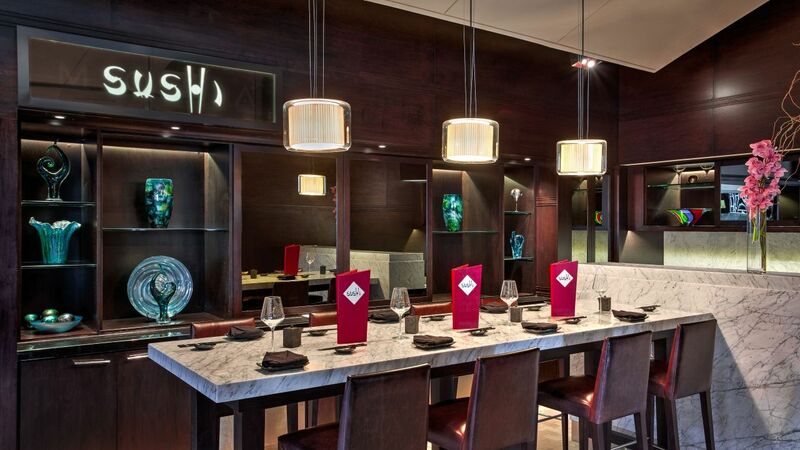 Globally inspired and locally sourced, dining options include an upscale American restaurant with a fresh sushi bar and Asian entrees and a cafe featuring illy® coffee and European breakfast pastries. 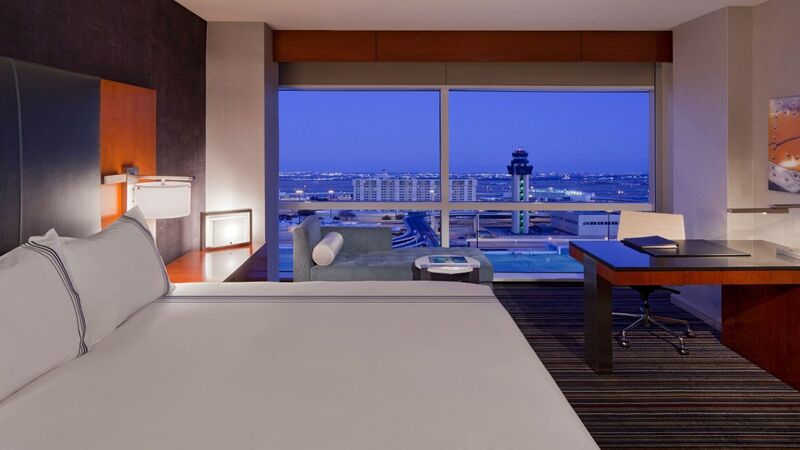 We always stay here based on the fact that it’s so easy being inside terminal D. The gym is excellent, staff always nice, hotel never disappoints. 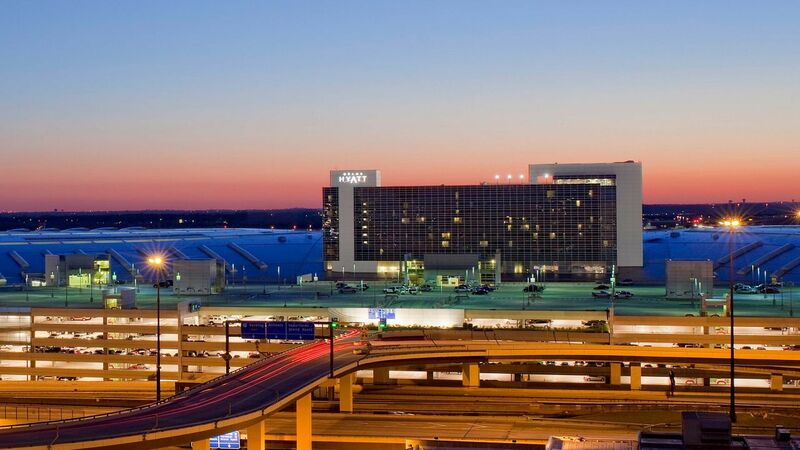 I have a high level with two other hotel brands but still always stay at the Grand Hyatt when my travel calls for an overnight at DFW. 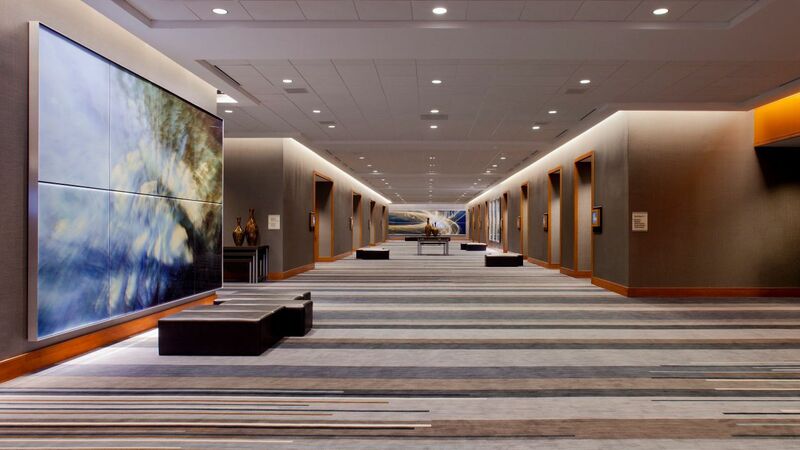 What else is happening at Grand Hyatt DFW?